Here are the problems and rules of the contest in English and in Russian. The olympiad is mainly aimed at undergraduate students, but it is also open to other participants (including high-school students). We recommend sending solutions in PDF format. Please write your name, email, university and year of university education (if you are a student) on the first page of the document with solutions. 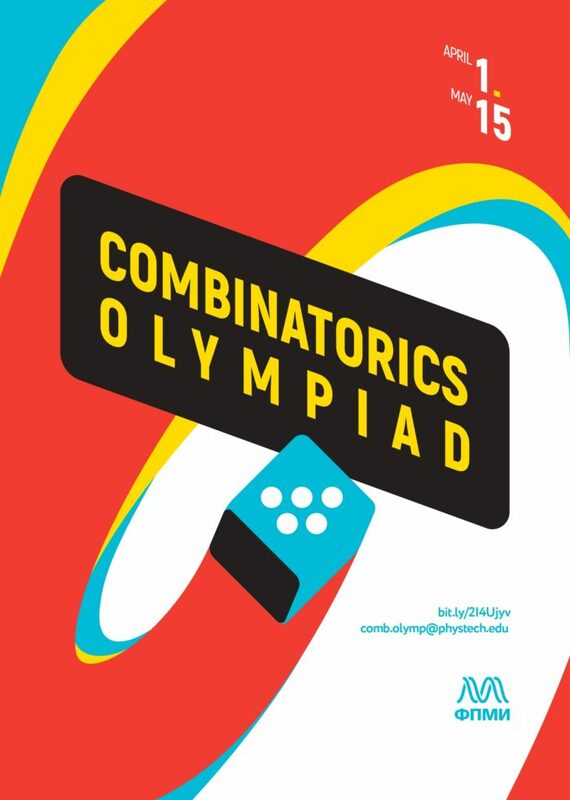 The solutions can be sent to comb.olymp@phystech.edu before 15.05.2019. The full solution of each problem will be graded by 10 points, the partial solutions will be also graded. If you have any questions, please email us at comb.olymp@phystech.edu. If you have any questions about programs, please email Prof. Andrei Michailovich Raigorodskii at mraigor@yandex.ru.